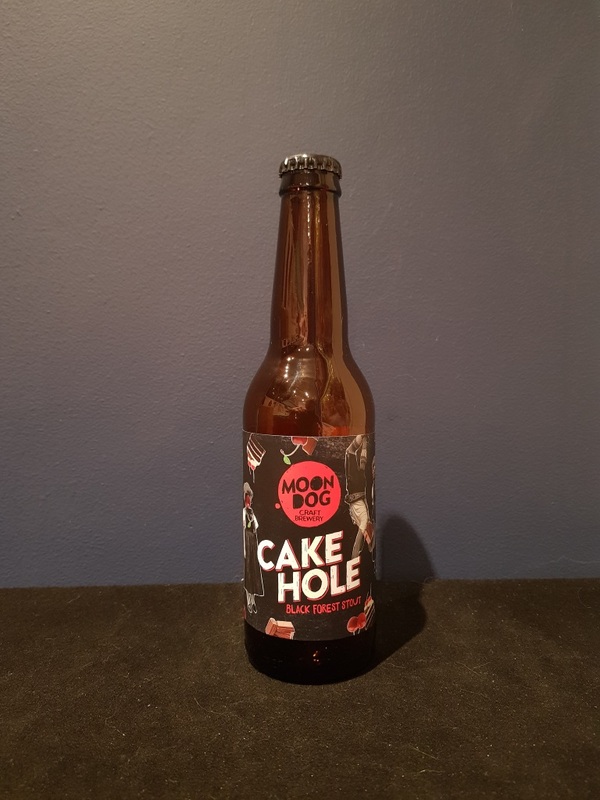 Beer #2698 is a stout brewed by Moon Dog in Abbotsford, Victoria, Australia. 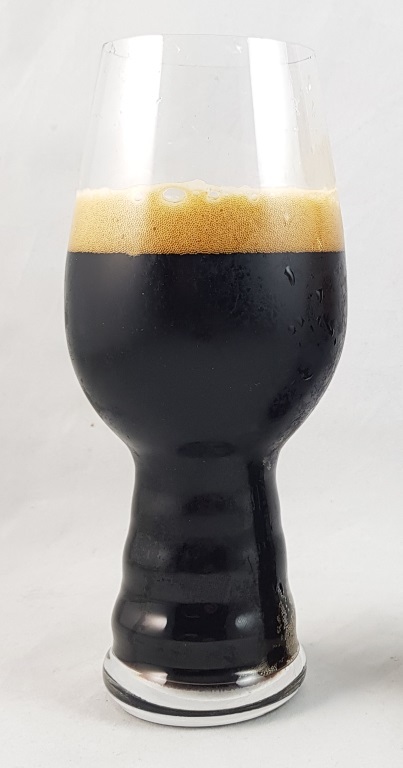 A quite satisfying stout, sweet, creamy with vanilla and chocolatey, this is also slightly tarty from the cherries that were used in the brewing. The mouthfeel is thin and isn’t what you’d expect from a stout but it’s still very enjoyable. The bottle size is 330ML with an alcohol content of 6.50% (containing approximately 1.70 AU / 2.10 UK standard drinks), .